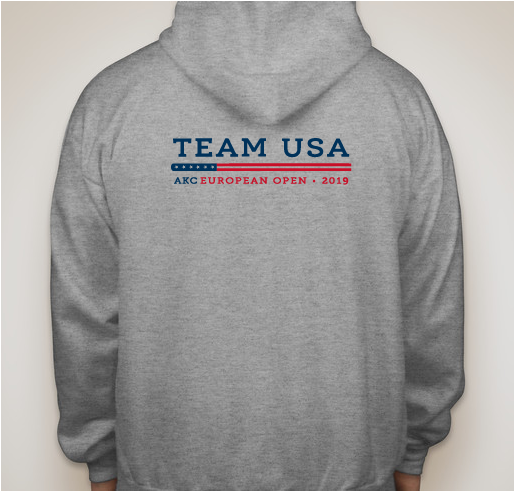 Please help support the Team towards their journey to the Netherlands in July! 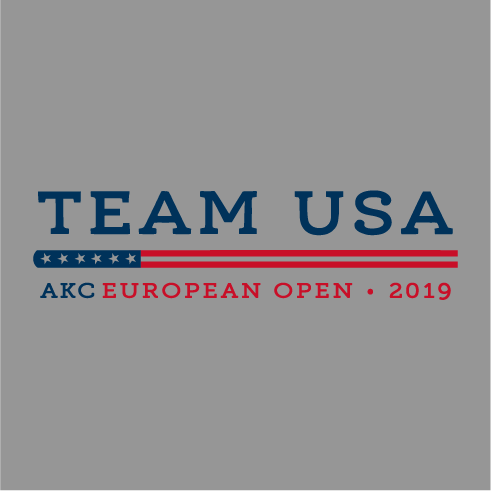 All funds raised will be paid directly to Ann Braue for The 2019 AKC European Open Agility Team. 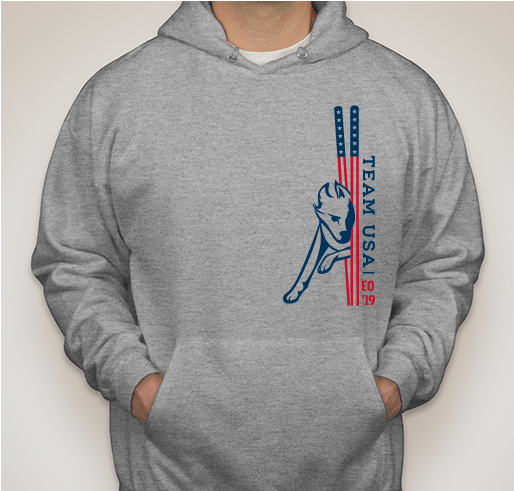 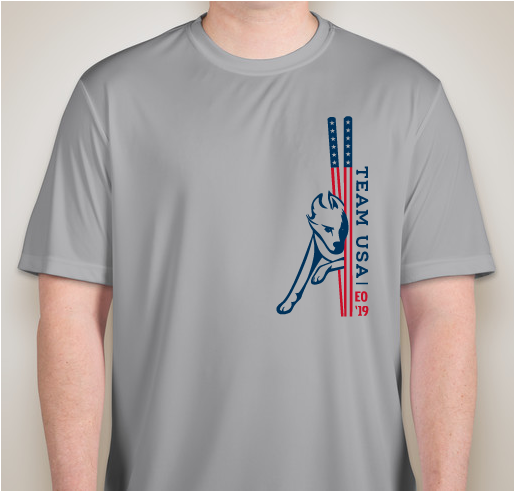 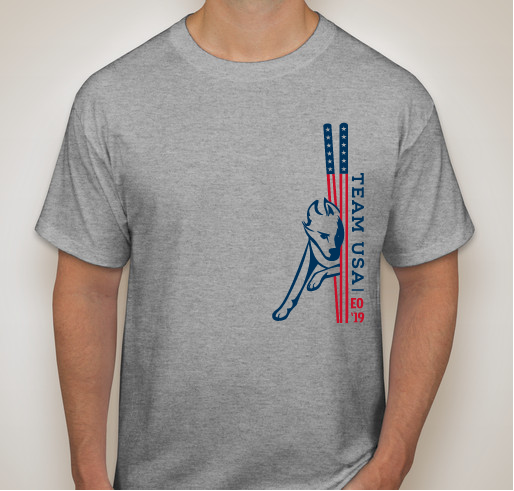 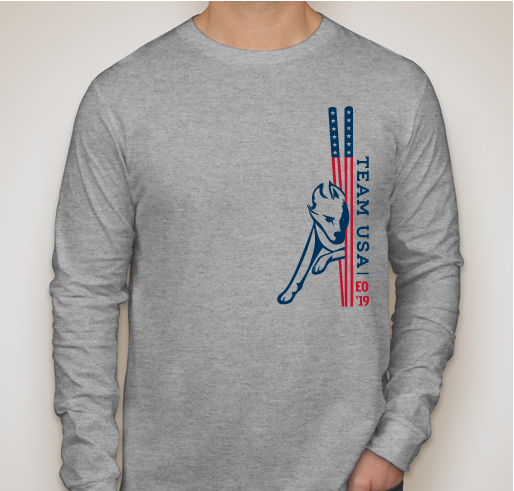 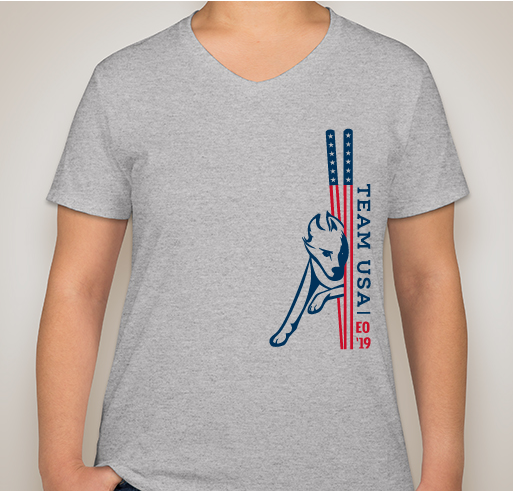 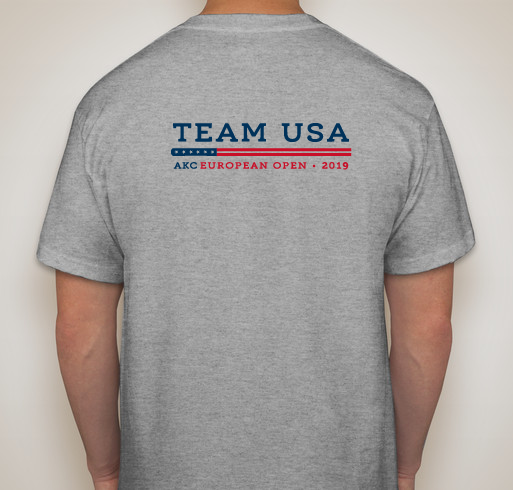 All Proceeds of this fundraiser will go towards expenses for the 2019 AKC European Open Agility Team, competing in Arnhem, Netherlands, July 25 - 28, 2019. 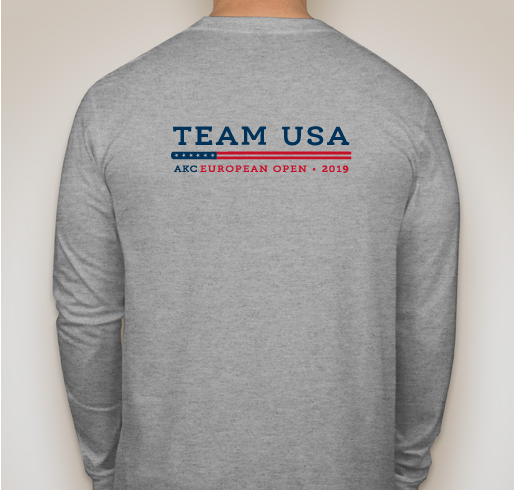 This event is personally funded by each team member, any items purchased here, directly go to the TEAM to offset incidental costs, team meals, transportation, etc. 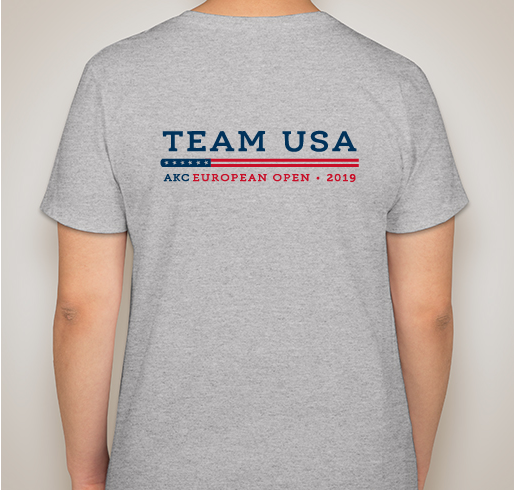 Love watching US competitors at EO. 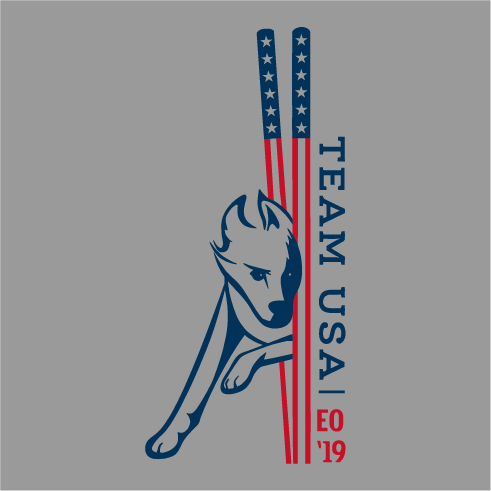 EO is my favorite event! 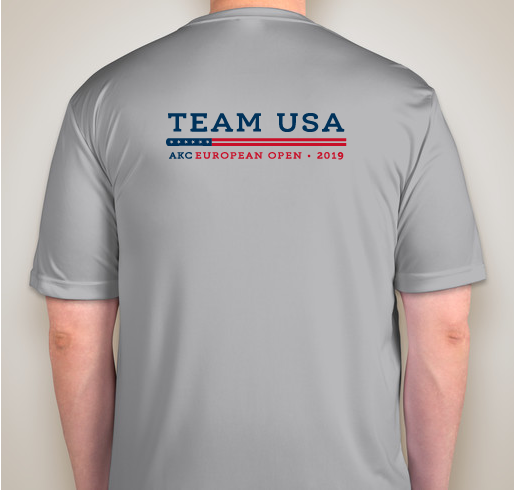 Share Why You Support "2019 AKC European Open Team Fundraiser"